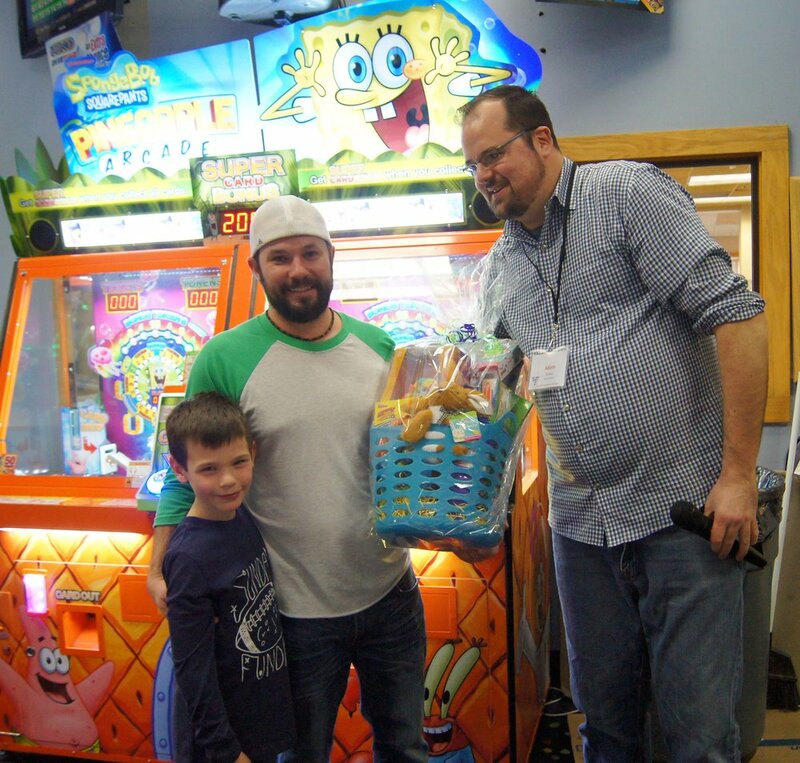 Bowled Over 2018: We Raised $9,000! 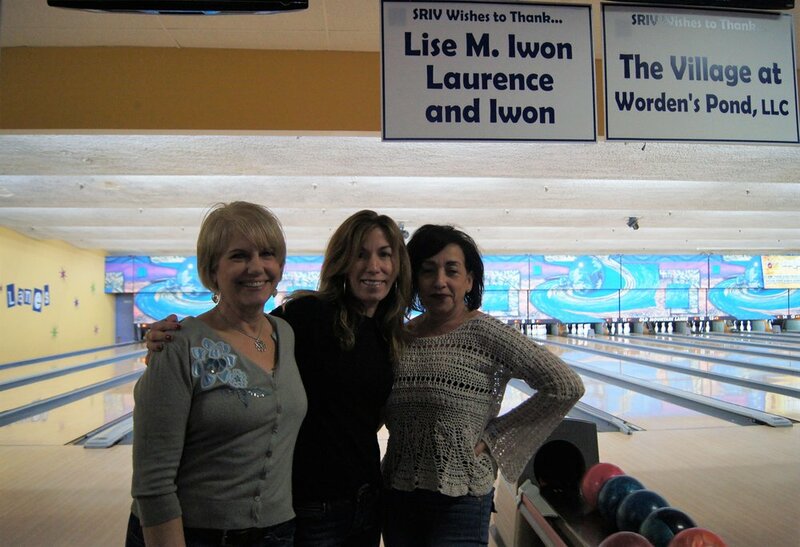 On March 4th SRIV held our annual Edna Bernier Memorial 'Bowled Over' event at Old Mountain Lanes! More than ever, your support is appreciated with the increase in government cuts hitting the non-profit sector. Unfortunately, our elderly do not have the funds to offset expenses if our services are no longer available. With your continued support for SRIV, our mission to help our local seniors in need can continue! Your big heart, has a big impact. We extend a BIG thank you! Check out some of the pictures below taken the day of the event, thanks to our wonderful volunteer & marketing diva, Lori Stedman! A.B. Hoxie Inc., Hexagon Manufacturing Intelligence, Matunuck Fire Department, Northup's Service Center, Gates Insurance, Tuckertown Fire Department, People's Credit Union, Stasiunas Construction, Baud Builders, South County Smiles Dr. Joe DiSano, Kara J. Scott, Esq., Charlestown Wine & Spirits, Village at Worden's Pond, Lise M. Iwon, Esq., George Sherman Sand & Gravel, Graphic Expressions, The Rathskeller, and the Coutu Family! 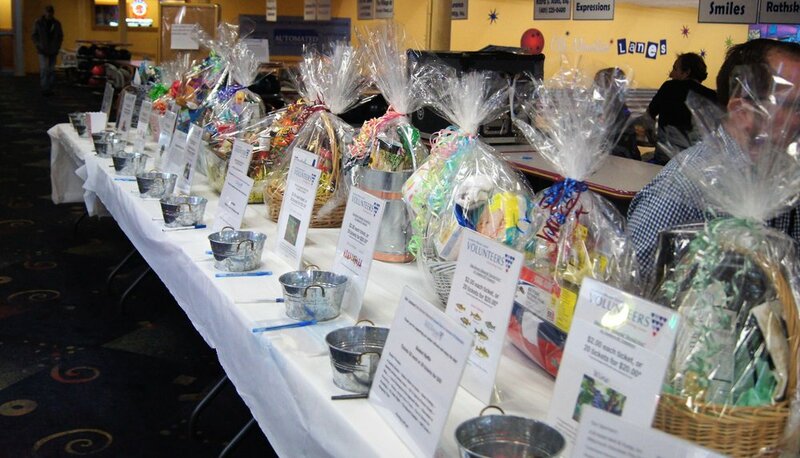 Thank you to the business that provided in-kind donations for our event!